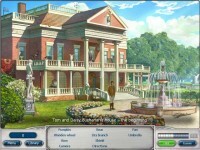 F. Scott Fitzgerald's Jazz Age is in full swing in this decadent adventure. Bring this legendary American novel to life! Bring this legendary novel to life! 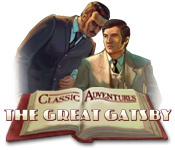 Tell someone about Classic Adventures: The Great Gatsby Game!